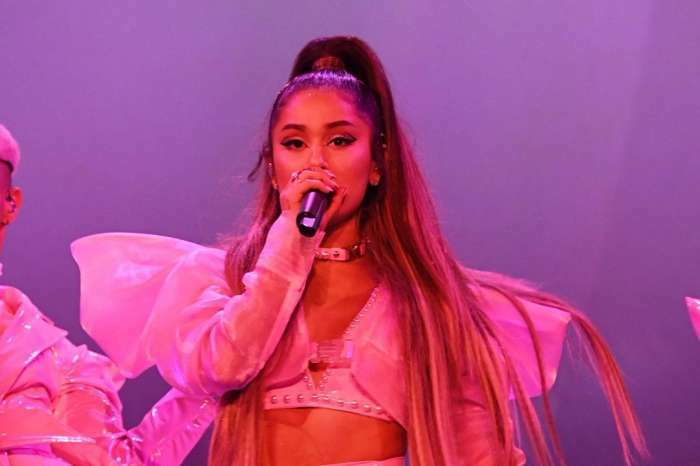 The bishop who presided over Aretha Franklin’s funeral, Charles H. Ellis III, said sorry to Ariana Grande for not only touching her during the service but also for comparing her name to something one could buy at Taco Bell. Ariana performed the same song on the 16th of August during an episode of The Tonight Show not long after Franklin passed away. After the service, Bishop took the stage and made a joke about her name sounding like something from Taco Bell and also touched her repeatedly. Social media users screenshotted the bishops’ hand holding her above her midsection with one hand pressing against part of her breast. During a conversation with The Associated Press, the preacher apologized. The bishop explained that it was never his intention “to touch any woman’s breast.” According to him, it was a possibility that he was “too friendly or familiar,” and for that, he apologizes. The bishop said he didn’t want for the day to be about anything other than the legendary singer, Aretha Franklin, who died earlier in the month. Ellis also said sorry to the Hispanic community for poking fun at her name. The rapper, Big Sean, was also present for the ceremony and could be seen swaying to her music. He stood up and began clapping after her performance. Additionally, social media users, primarily those on Twitter, accused Ariana of wearing a dress that was far too short. Another person said that her attire was reminiscent of a girl who just got out of the club and then went straight to church after. However, others defended her, arguing that if her style of address makes on uncomfortable, perhaps it’s them that’s the problem, and not her.